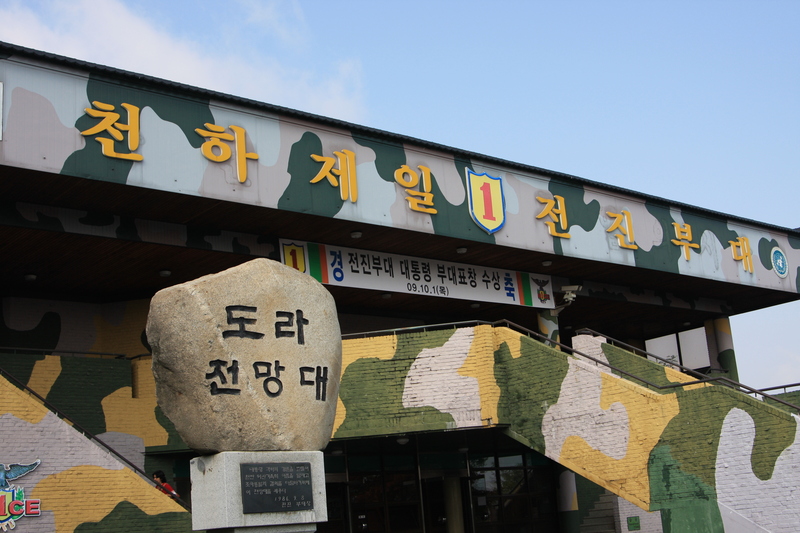 The DMZ in Korea is the last barrier in the world separating the countries. 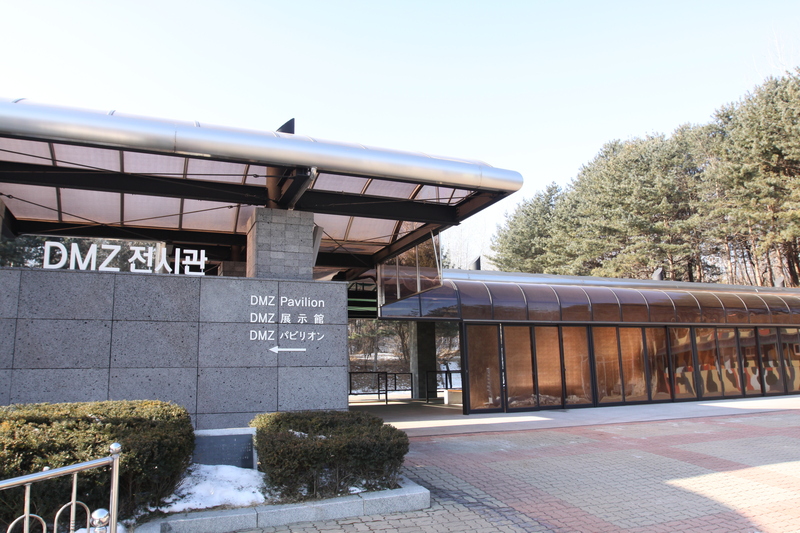 The spirit of using the DMZ as a tourist attraction neutralizes the place where separated by different ideologies. 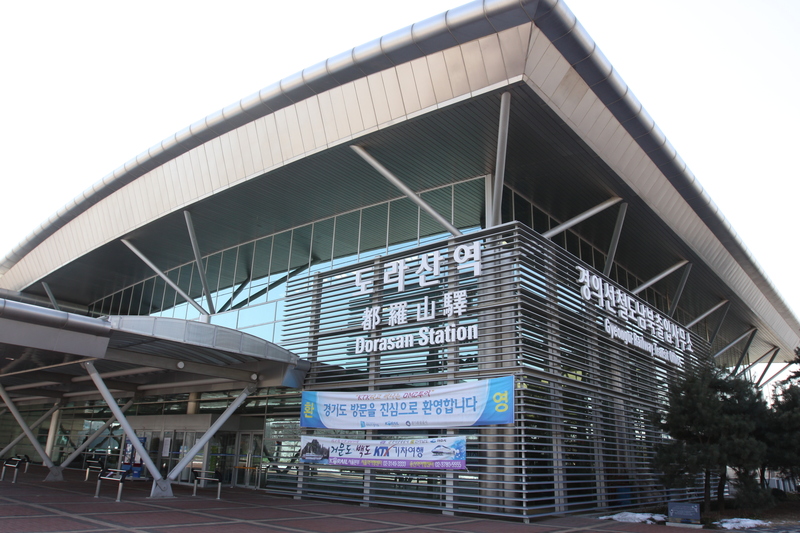 For displaced people came down from the North Korea, Imjingak was built in 1972 and has been operated as a peace center and a showcase. The views of life, videos and the landscapes of North Korea are observable and can be seen through telescopes. 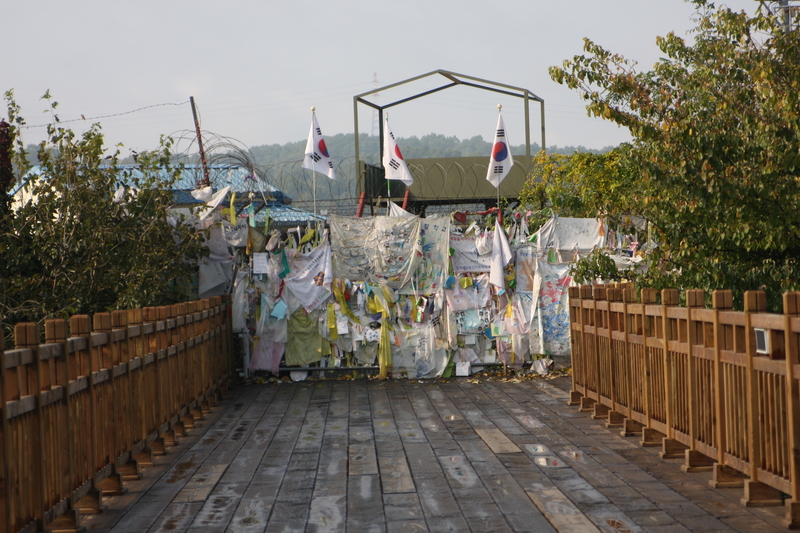 behind the symbol of DMZ (demilitarized zone). An exhibition and videos showing the military conflicts for the last 65 years and the untouched ecology of DMZ. 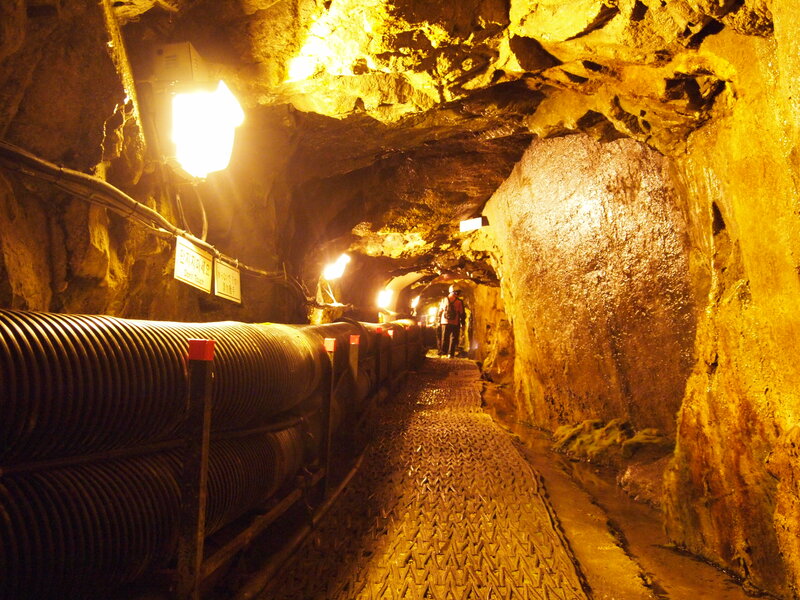 A secret underground passage dug by North Korea enabling 30,000 fully armed soldiers down to the South within an hour. A direct thrilling experience to feel the intention of invasion. The northernmost observatory in South Korea offering the best views for the North. The views of residential towns, Gaesung Industrial Complex and mountains just at near. The last train station located at the border area that will be the first station toward the North after linking all the way to the countries in Europe and onto the Trans-Siberian route.